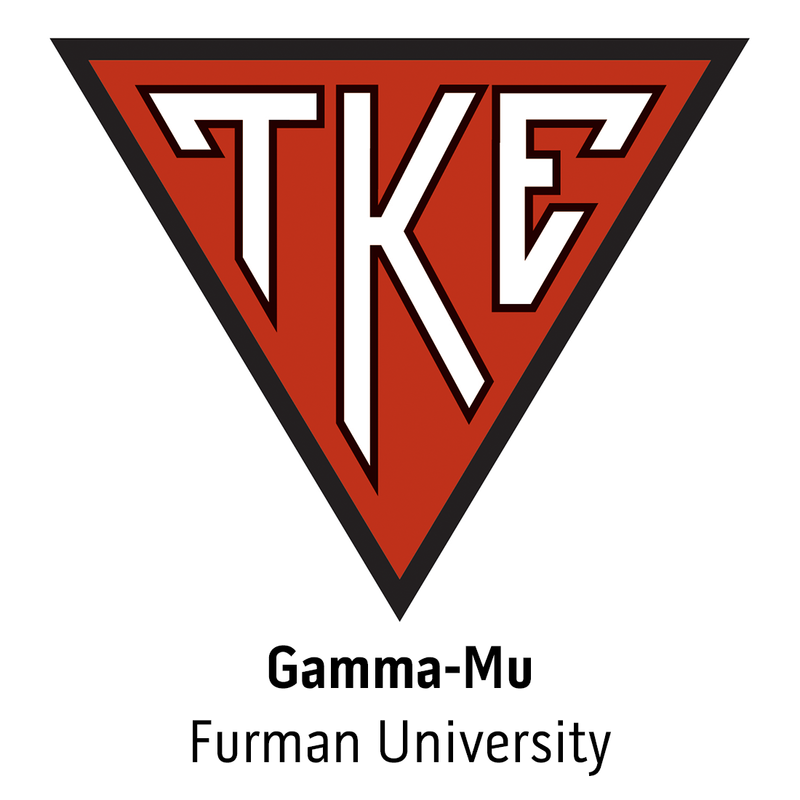 Through the work of the Collegiate Advisory Committee, Tau Kappa Epsilon renewed its partnership with St. Jude Children's Research Hospital in 2008. During the last year, nine chapters raised more than $19,000 for the hospital. If nine of our 274 active chapters can raise $19,000, imagine how much the TKE Nation could raise if all chapters donated a portion of their philanthropic funds to St. Jude Children's Research Hospital! Frater Shea Salinas picked up by Major League Soccer's San Jose Earthquakes.